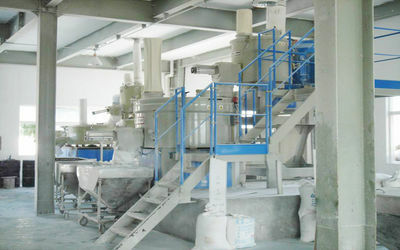 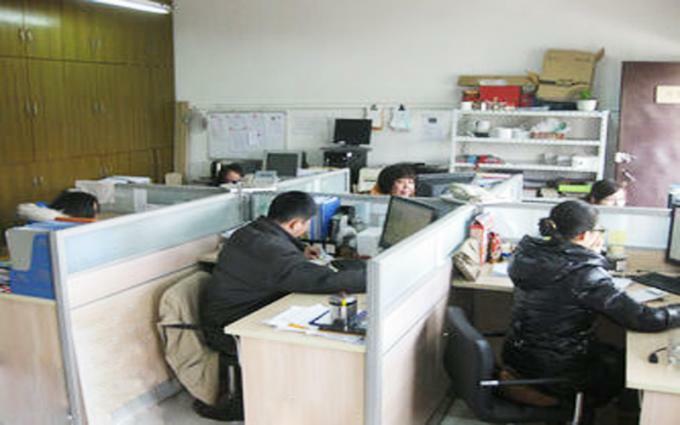 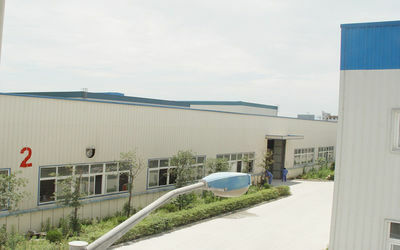 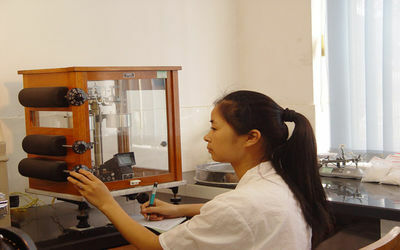 market of high quality in china. 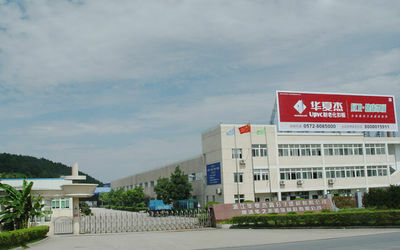 Deqing Huazhijie Decoration material co., LTD. was founded. 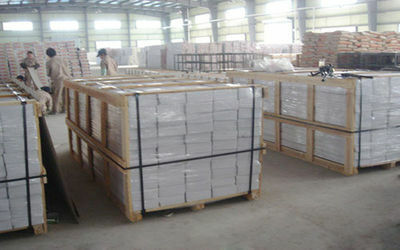 promote the technology of PVC and WPC Foam with the brand of Huaxiajie. 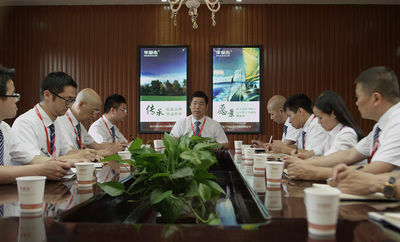 The leaders of Deqing County Party Committee and County Government visit Huaxiajie Company and express that they will encourage and support the development of our Huaxiajie. 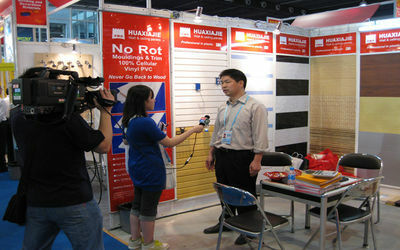 Huaxiajie attend the 11th Asia-Pacific Economic Forum. 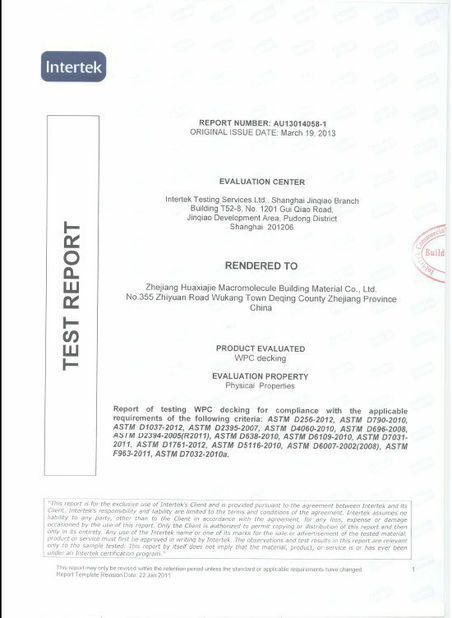 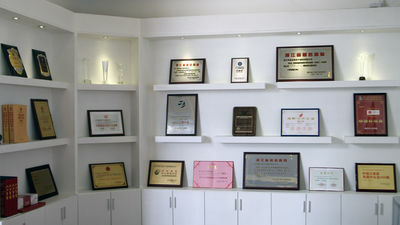 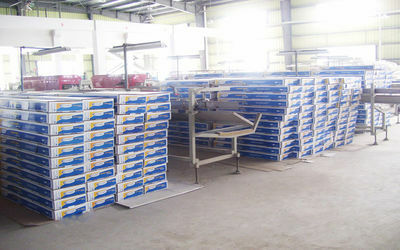 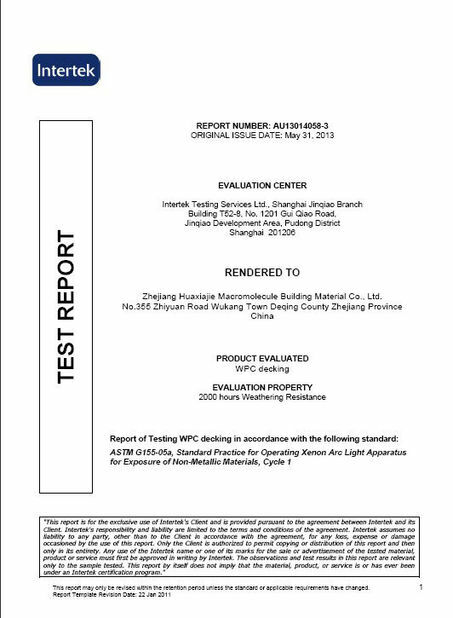 Huaxiajie achieve China Top Ten Integrated ceiling Brand.